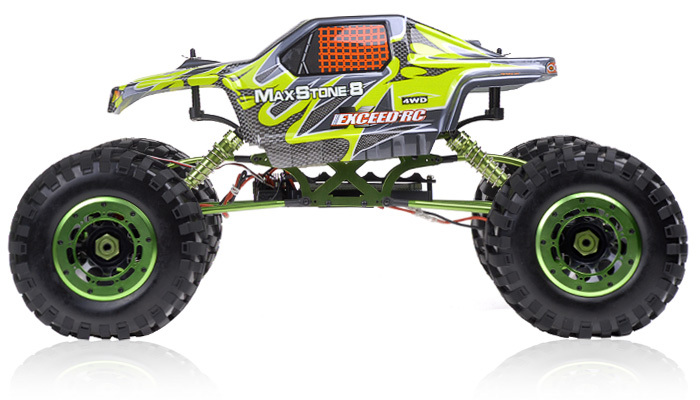 The 2.4Ghz Exceed RC MaxStone 1/8, 4WD Electric, R/C Rock Crawler RTR ( Ready-to-Run). 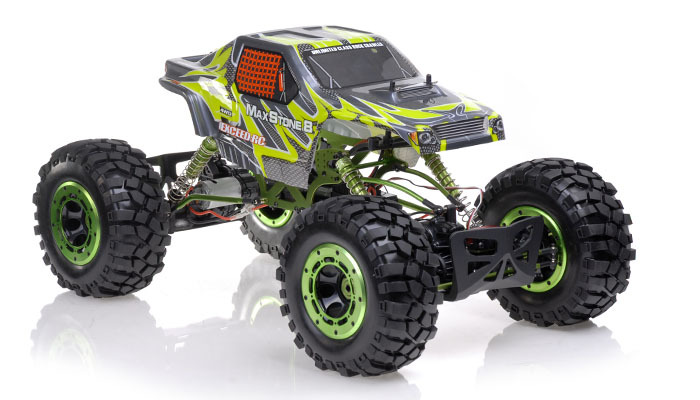 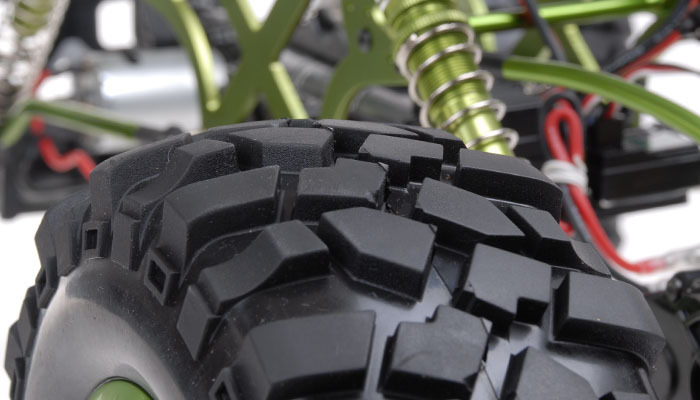 The 2.4Ghz RTR Exceed RC MaxStone was designed from the ground up, and every detail was thought through to provide a competition level base kit to work with. 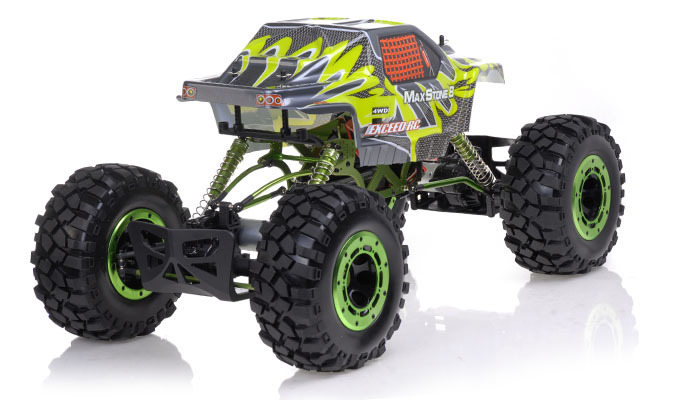 Previously the only way to build a competition capable rock crawler was to buy bits and pieces of several different kits here and there. 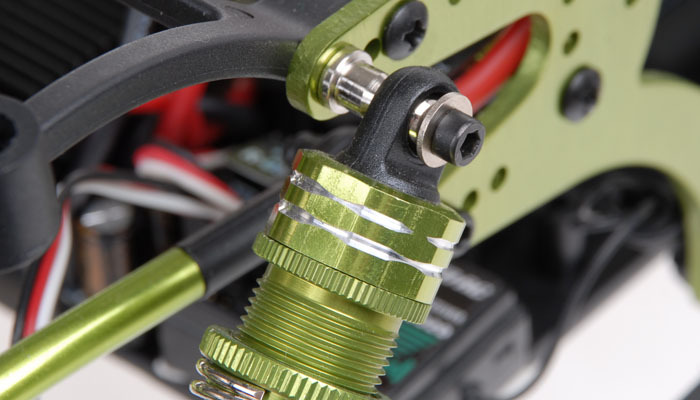 This long and sometimes frustrating process could take as long as several months just to get the right parts together before you could even start the build. 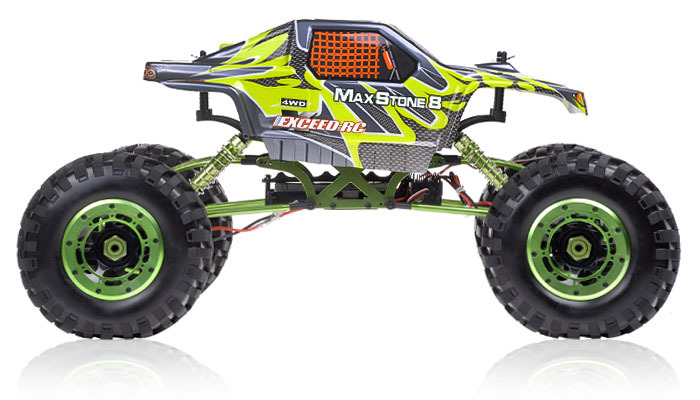 Now you can get a factory built rolling chassis,?and able to hit the rocks with your competition ready in no time. 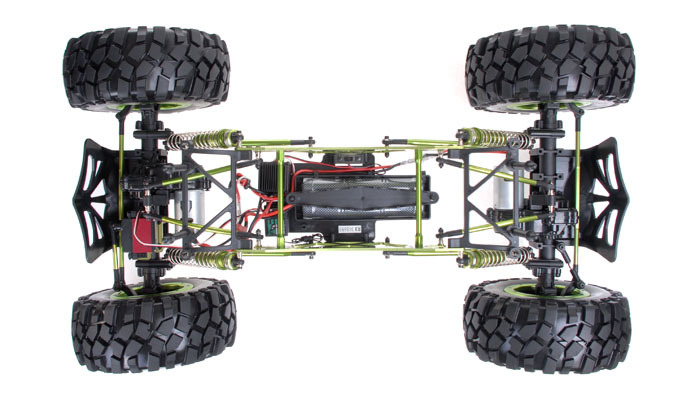 Designed from the get-go as a?rock crawling machine that goes anywhere. 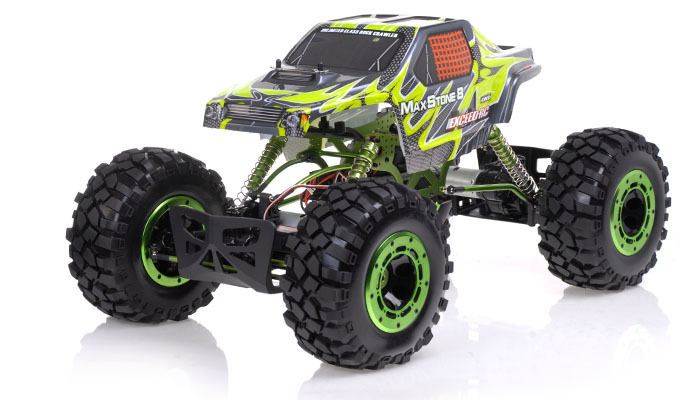 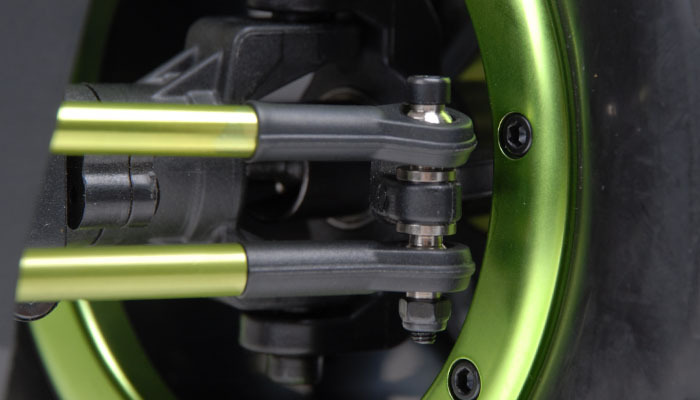 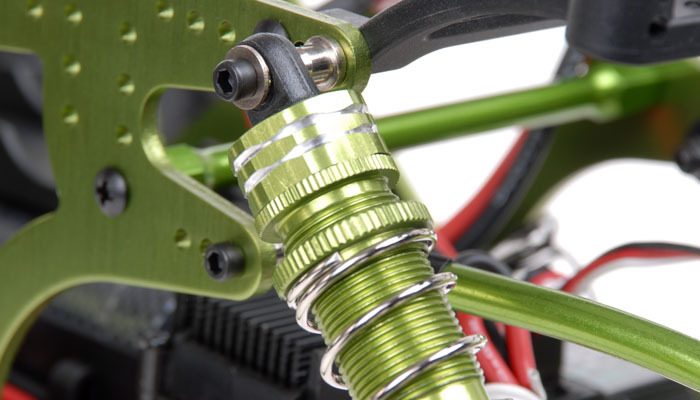 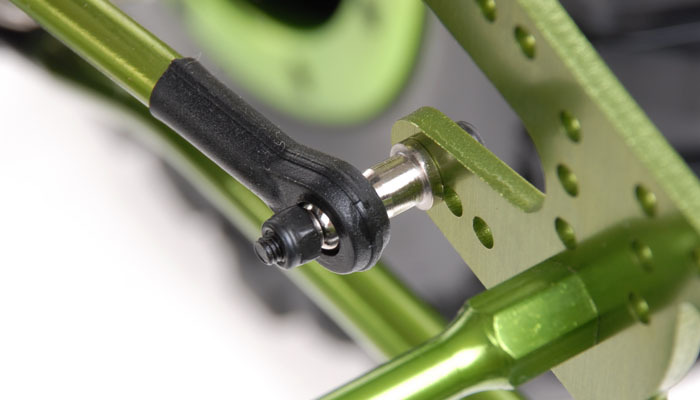 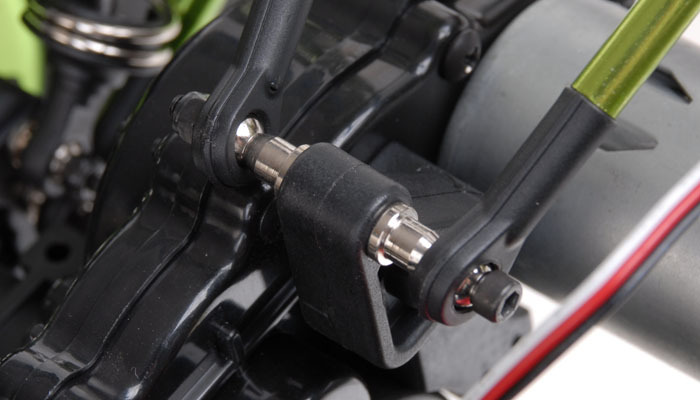 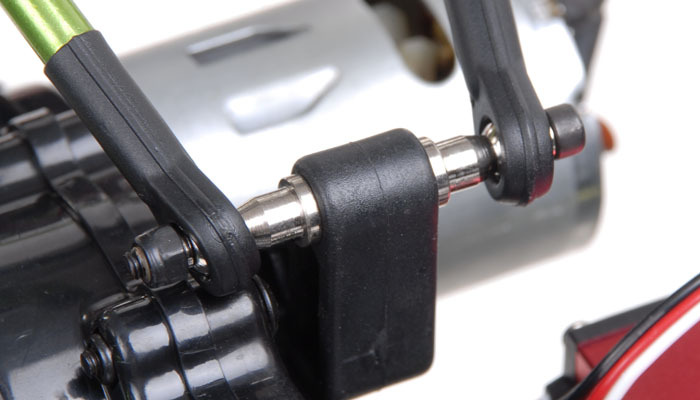 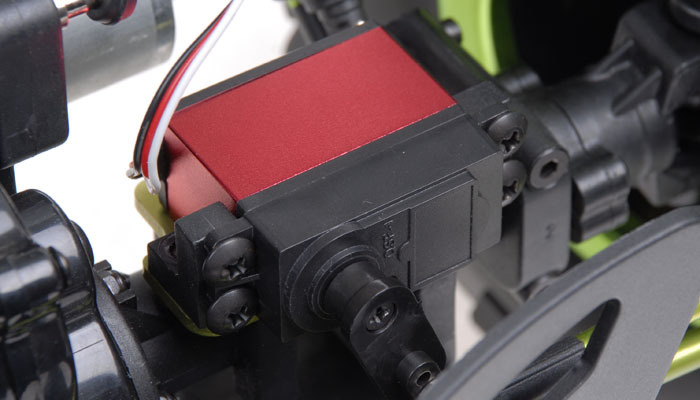 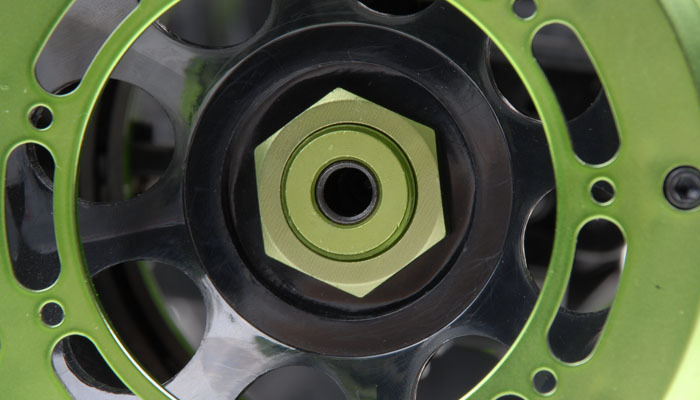 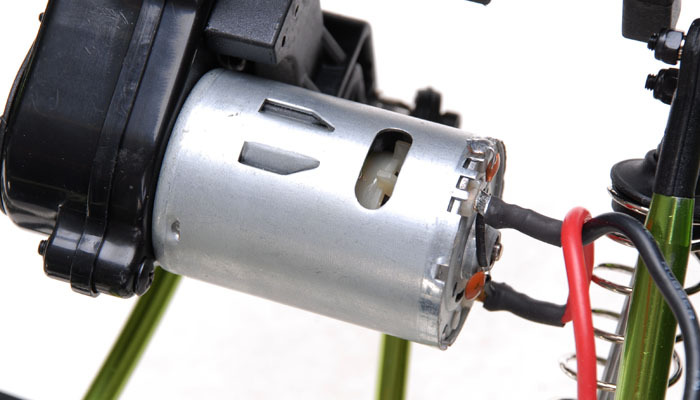 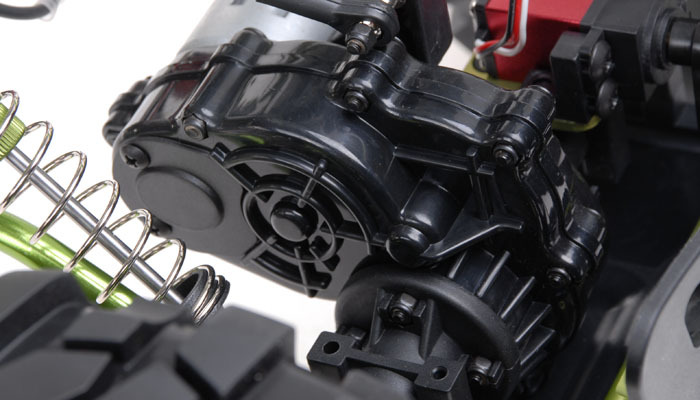 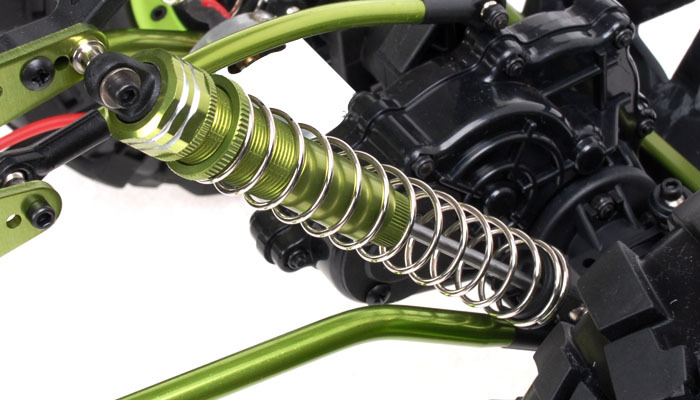 The 2.4Ghz RTR Exceed RC MaxStone transmission was designed to place the weight of the motor as low as possible to maintain a low CG (Center of Gravity). 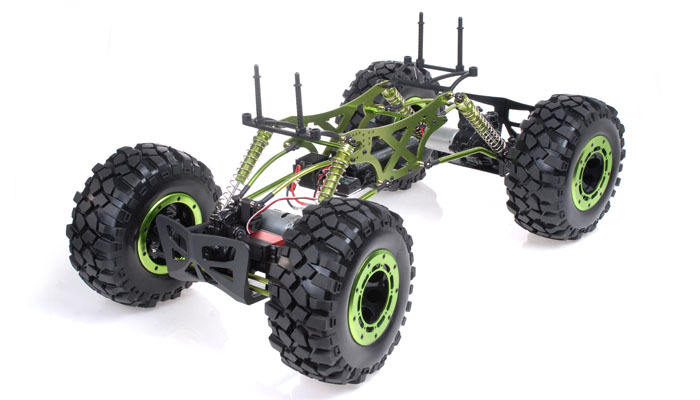 The 2.4Ghz RTR Exceed RC MaxStone chassis is lightweight and stiff. 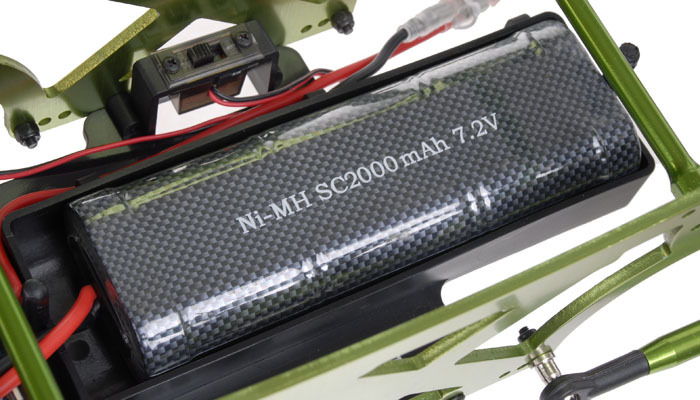 High performance racing level 7.2v 2000mah ni-mh battery.